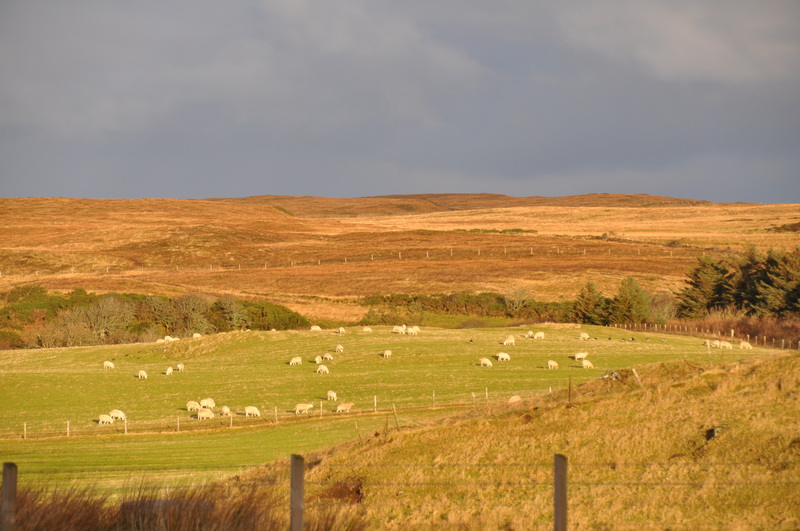 Morven Cottage offers you the opportunity to book over the holiday season at a rate of £85 per night. Please complete this form so we can process your request. Nightly rates are only applicable 17 December 2015 – 07 January 2016. Please limit your selections below to dates within that period.